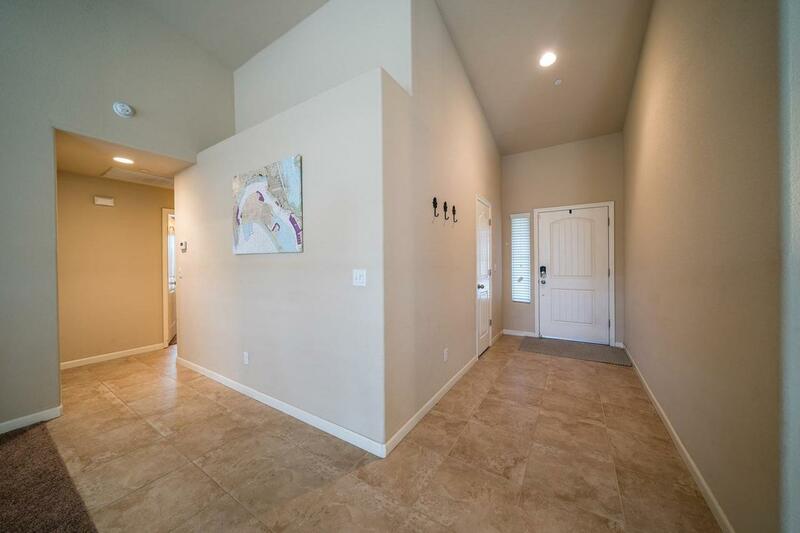 Like New Lennar Home! 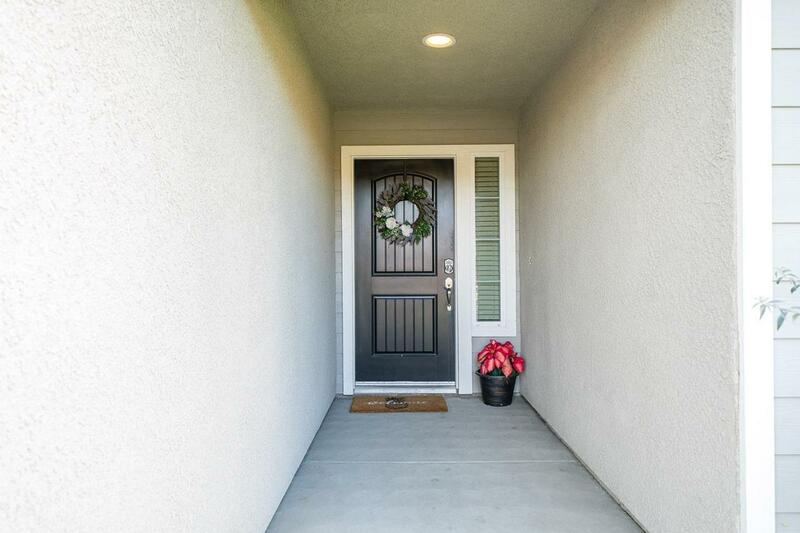 This Beautiful Home Has been Meticulously Maintained by the Owner. 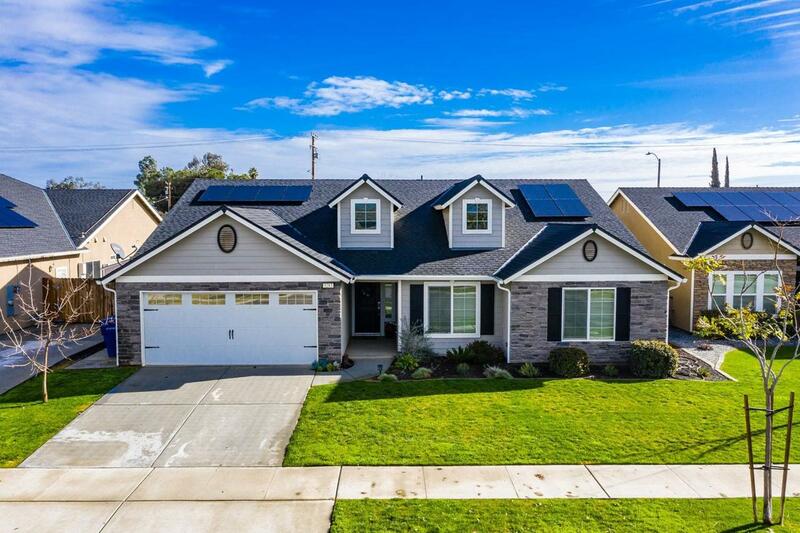 Features Include An Open Floorplan with Kitchen Open to Family Room, Four Bedrooms, Two Bathrooms, & Granite Throughout the Kitchen & Bathrooms. Master Suite is Spacious and Features A Beautiful Bar Door Slider for Bathroom Privacy. Master Bath Features Dual Sinks, Large Soaking Tub, & Walk In Shower. The Backyard features Mature Landscaping and a Beautiful Pergola Perfect for Morning Coffee Or Just Relaxation! 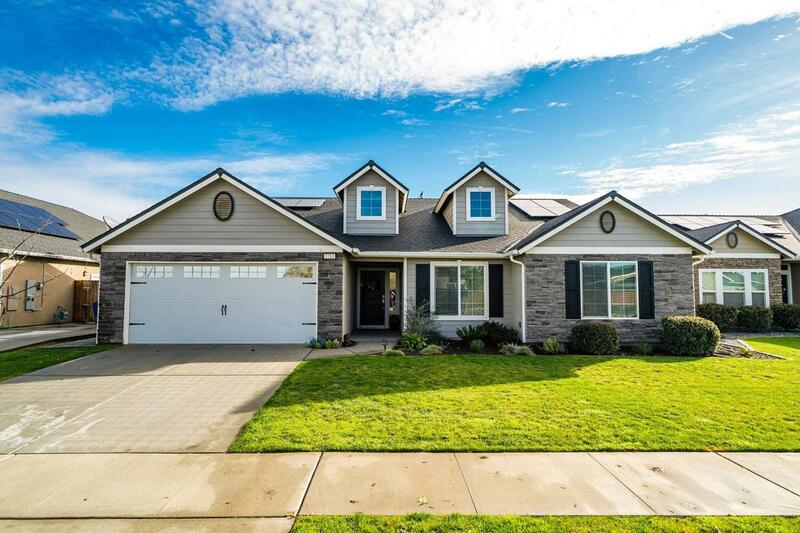 Don't Miss Your Chance to Call This One Home!